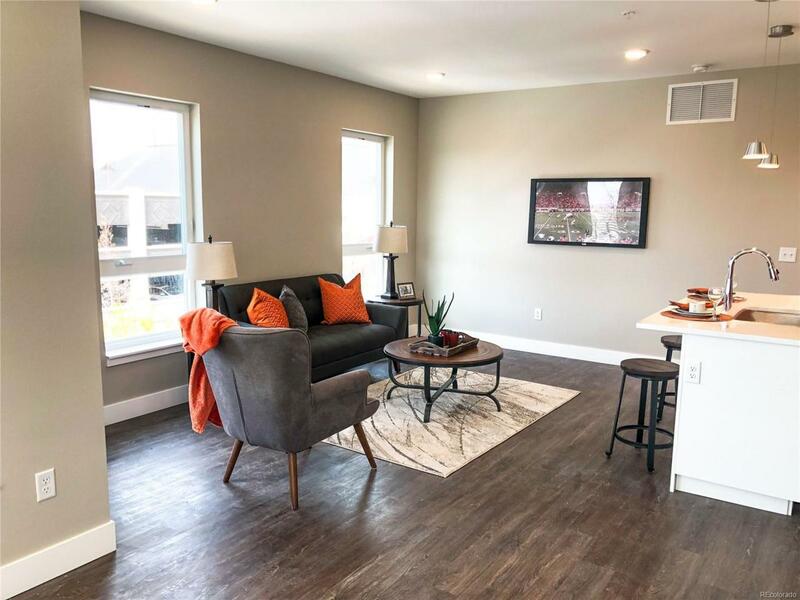 In the heart of Observatory Park, and steps away from the University of Denver campus, this newly-built 1,025 square foot two bed/two bath condo is perfect for those looking for a new community in a highly desirable and vibrant area. Boasting an open-concept kitchen and living area, high ceilings, and large well-lit windows, this space is ideal for entertaining or for relaxing. 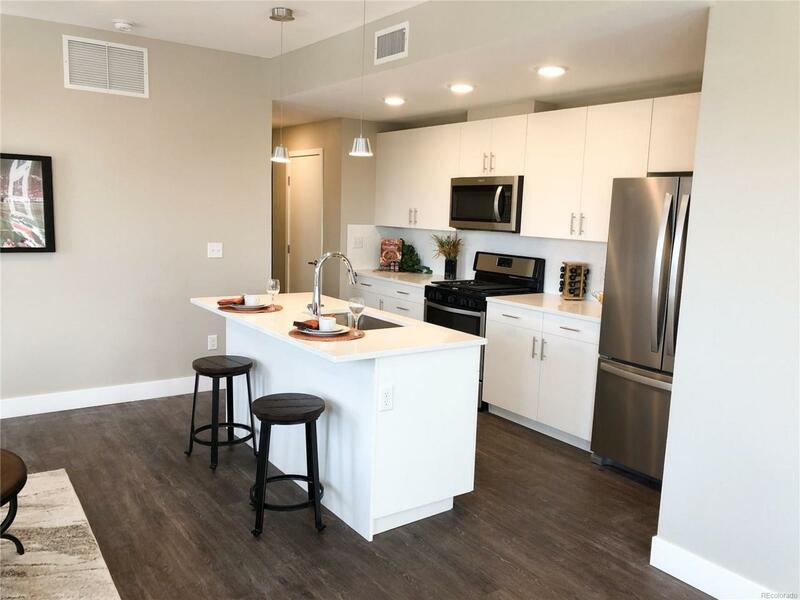 Enjoy modern finishes like quartz countertops, glass mosaic backsplashes, and stainless steel appliances, as well as a secure lobby, a large shared rooftop deck, and a private fitness center. 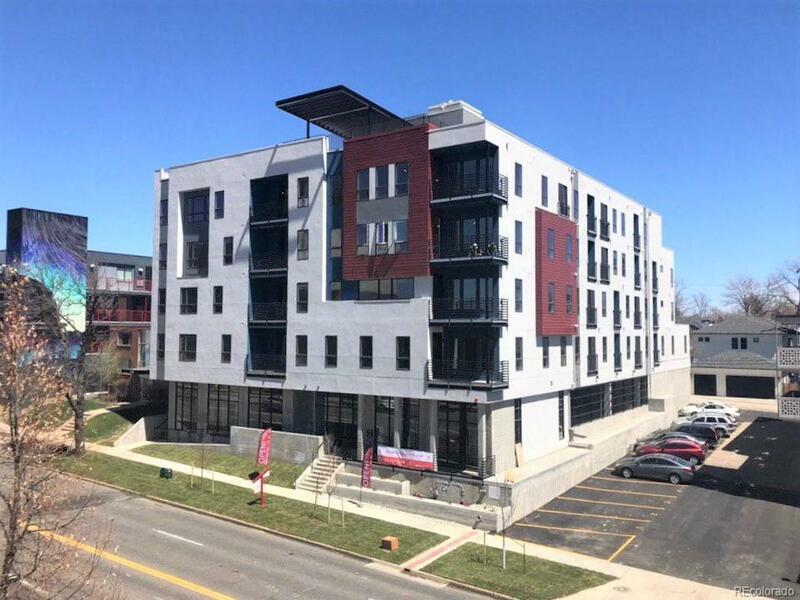 Observatory Flats is surrounded by restaurants, parks, and shops and sits halfway between downtown and DTC, both easily accessible by public transit. 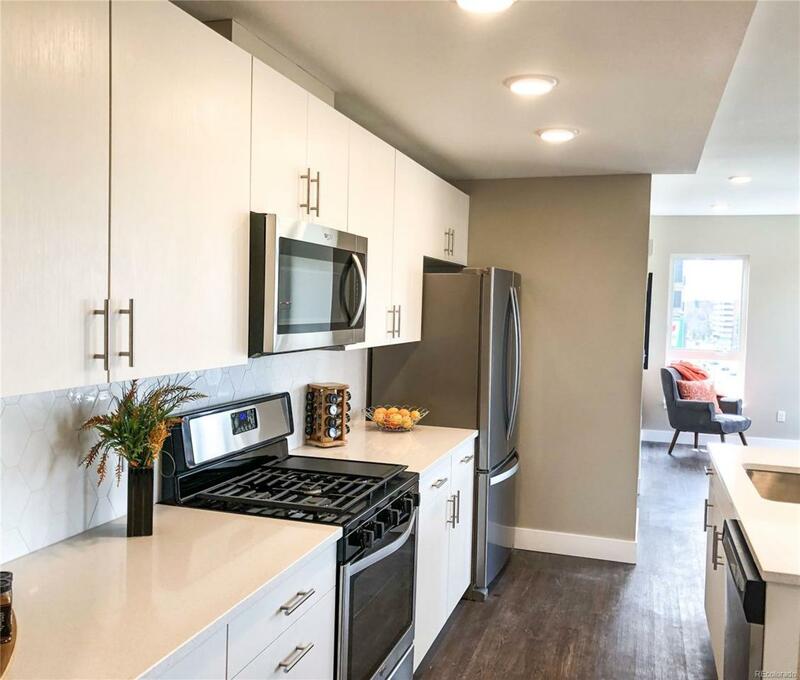 Visit ObFlatsDenver.com to view all available floor plans and finishes.